When you buy energy from Local Sun, you get great prices for your home electricity while you help us generate more solar energy and create a better energy future. 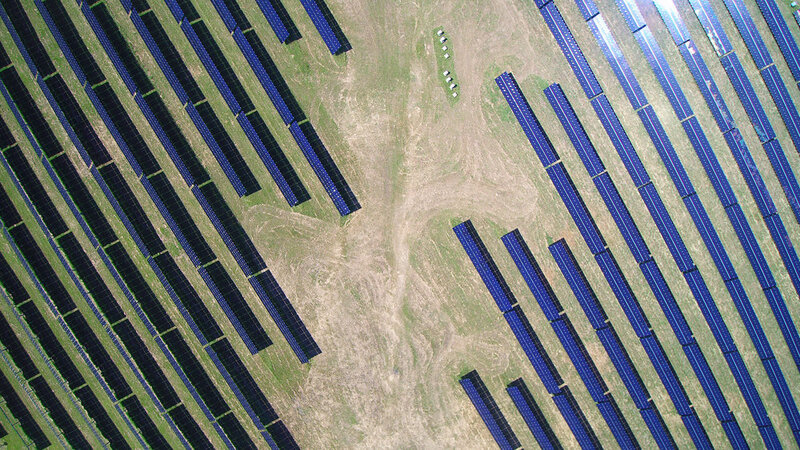 Our solar farm in Sealy, TX benefits consumers, supports jobs, and creates revenues for the city, county, and local school district. You benefit from wholesale pricing on solar power from our projects when purchasing electricity from our partner, MP2 Energy. By joining Local Sun, you actively invest in the future. The more we grow, the more solar energy we create, and the less we rely on fossil fuels. We've partnered with MP2 Energy, a Shell Energy North America subsidiary, to deliver clean power from our projects at affordable prices. MP2 Energy plans with Local Sun are 100% renewable with no hidden fees. Local Sun gives you low-cost clean electricity plans for your home. You also help us grow and develop new solar projects that produce more clean energy in Texas. The more solar energy we add to the Texas grid, the lower prices will go.